I’ve just watched the 2015 John Peel Lecture given this year by Brian Eno, and it was the most thought provoking hour of television I can remember seeing in along time. 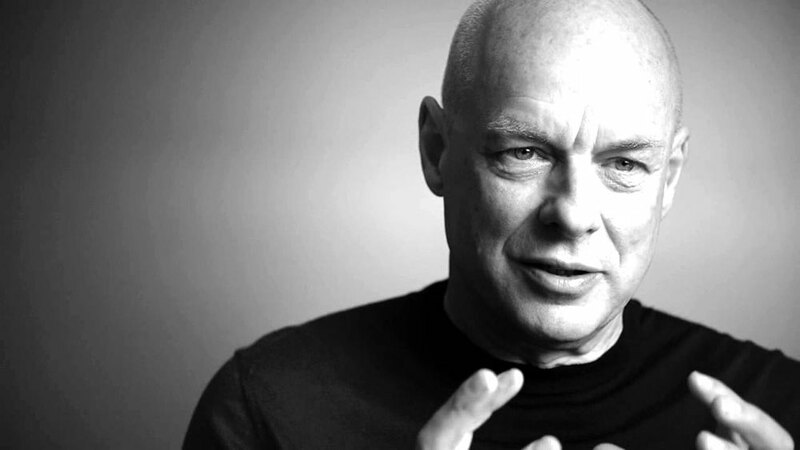 A fascinating discussion of art, culture and humanity – Eno is clearly a deep thinker as well as a musical genius. The show is available on the BBC iPlayer until the end of October and I urge you to take an hour to watch an think about the points Eno makes before it disappears. The BBC have also made a transcript available as a slightly more permanent PDF. Eno quotes a number of books during his lecture, BBC 6 Music have kindly tweeted a reading list.